We provide daily walks for Houston's loving pet parents and help your pups stick to their routine! 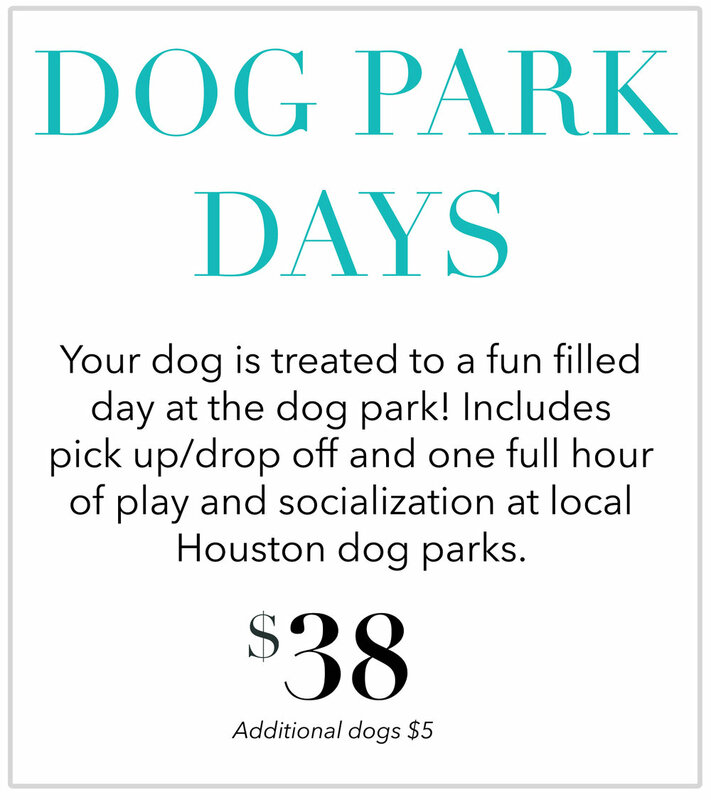 We have the best dog walkers in Houston, Texas! Our dog walkers provide daily walks for Houston's busy pet parents and help pets stick to their routine. All dogs must have current vaccinations and be registered with the City of Houston. Walks take place between 9:00 AM to 6:00 PM Monday - Friday within a scheduled 2 hour window.